Free Softball Clinic - Huge success!! Updated Tuesday February 26, 2019 by Mark Lewis. 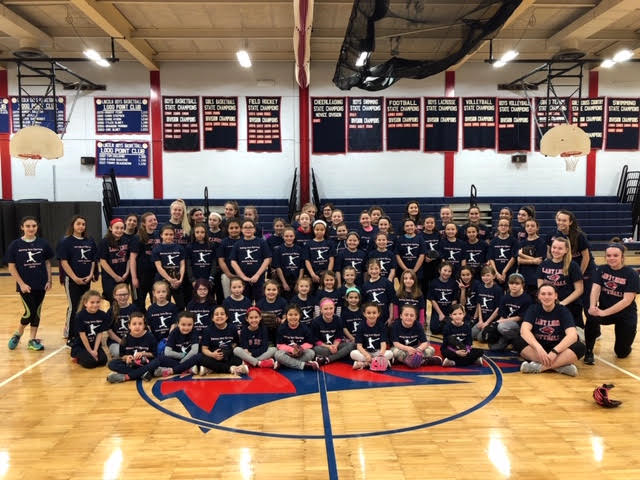 Members of Lincoln Junior and Senior Softball teams conducted a two hour softball clinic for Lincoln girls ages 7-12 on Sunday March 24 at Lincoln High School. The clinic was sponsored by Lincoln Little League and the Lincoln Parks and Rec Program to kick off the 2019 softball season.